Suze Orman offers tips on how to make sure you stay within your budget. Financial advisor, television personality, and best-selling author Suze Orman sat down with Inside Weddings to discuss the complicated relationship between money and weddings. 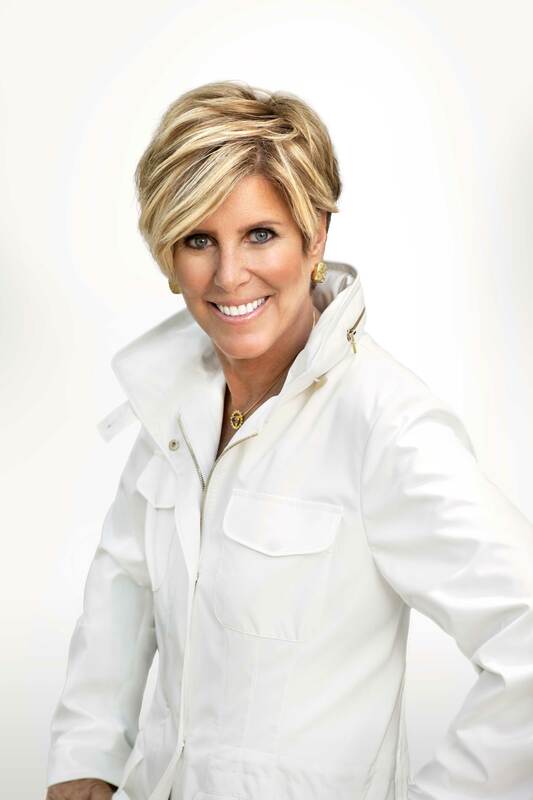 From sticking to a spending limit, giving gifts, helping your bridesmaids, and keeping your life simple, Suze Orman opens up about her opinions on how to be fiscally responsible when planning your nuptials. Before even getting engaged, Suze Orman advises everyone take what she calls a “financially adult look” at their situation. “Remember, ‘M’ doesn’t just stand for marriage, it stands for merging of finances. If you are starting your future from in the hole and you are going deeper in the hole just to get married, [it will be harder] to climb out of that hole,” she says. “The harder that is, the more chance you have of fighting, and the more chance you have of the relationship not succeeding.” For couples that are paying for their own weddings, she advises to make sure you are out of credit card debt, have at least an eight-month emergency fund, and are contributing the maximum amount to your retirement fund. If even one of those things is not the case, she suggests the hard truth – that you cannot afford a wedding at this time, lest it adversely affect your finances. “I want your dreams to last for your entire life, not just one day,” muses the financial expert. It’s one thing to set a budget, but everyone knows that sticking to a budget is the real tricky part. When it comes to your big day, Orman recommends explaining to your vendors that your spending limit is 30% less than it actually is. For example, if your wedding budget is $60,000, you should tell your florist it is $42,000 for the entire wedding. "Because when [vendors] know you have a [finance limit], they will offer you things within that [range]," she explains to Inside Weddings. By allowing yourself some wiggle room, you prevent getting surprised by upselling and are able to add on unplanned details you love. While Orman may be budget-conscious and against frivolous spending, that doesn’t mean she thinks that you should cut back your wedding costs by putting the expense on your guests. Although it’s customary in the United States for bridesmaids to pay for their own attire, our expert feels that the bride should foot the bill for her girls. “And if the bridesmaid says, ‘Oh no, it’s okay, I can afford it. It’s not a big deal,’ then fine! But you know which one of your friends it won’t be a big deal for, and chances are, it [may be] a big deal for every single one of them. So part of your spending limit, if you want [the] big wedding, needs to be to take care of those that you love [and want involved in the celebration]. Don’t have your wedding become a financial burden on anybody in any way,” she urges.